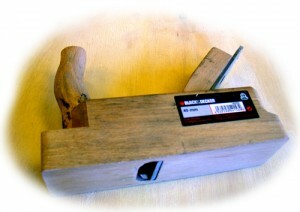 The hand plane. Another old friend of ship builders. It takes some practice to handle this tool properly. A very handy piece of equipment. We have mostly used it for leveling floor timber and creating joints. A tool that has a powerful symbolic value. We knew we had to get one, with out it the workshop is not “real”.